We have added everything we know in Bonds of the Skies review including its story, gameplay, release date, trailers & walkthroughs. 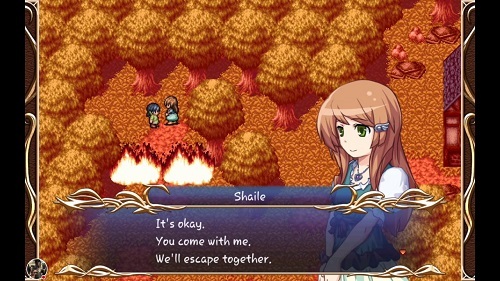 Bonds of the Skies is a fantasy RPG game with turn-based elements. Bonds of the Skies game features classic turn-based battles. The most important feature of the game is that it has a Synchro Gauge system which enable player to unleash powerful skills when synchronised with the Grimoas. The young Eil’s town is attacked by a demon. The demon destroy & burn the town. 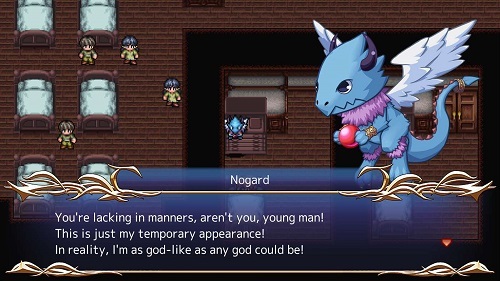 After experiencing such a great destruction, Eil enters into a pact with the Air Grimoa, Nogard, with the purpose of saving people of the town. 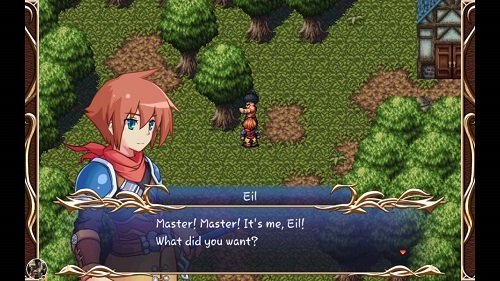 Eil & Nogard set off in order to search for the demon who destroyed the town. In young Eil’s journey he needs to find other Grimoas to protect the lives of the people from the evil & bring lasting peace to his people. The game is also about friendship between humans & gods. Pick suitable skill sets for your player. Player can customize characters by setting their skills. Keep aware of the limited 'cost levels'. Player can use powerful skills by synchronizing the playable characters with the Grimoas. If the Synchro Gauge with the Grimoas reaches 100% during battle, then player can use special skills that are very useful. For beginners the tutorial function makes the play very easy. In tutorials player can get an idea of how to fight battles & how to do searching for items. To play the game, player do not have to be an expert. In the game there are items that can be purchased. There are also items that can be used to support player on the quest & make the game more entertaining. Bonds of the Skies was released on Nintendo 3DS on 10 November 2017. 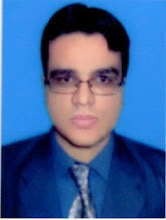 It was launched on PC on 22 February 2019. It was launched on Xbox One on 1 March 2019, & on PS4 & PS Vita on 5 March 2019. Watch Bonds of the Skies official trailer. Watch Bonds of the Skies official story trailer. Watch Bonds of the Skies Nintendo Switch official trailer. Watch Bonds of the Skies episode 1 gameplay walkthrough. Watch Bonds of the Skies episode 2 gameplay walkthrough.